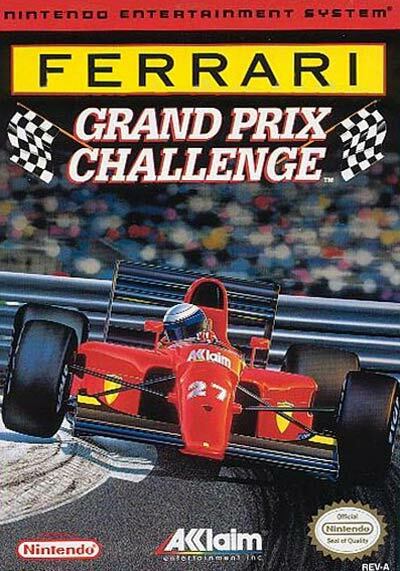 Strap yourself into the most famous and powerful formula racing machine for realistic Grand Prix action! Speed...flat out 335 km or h straights Control...split second hairpin cornering. Challenge...you against 25 competitors. Choose your transmission: Automatic or manual. Then shift into high gear as you race your way to the Grand Prix World championship. More than 16 tracks; six continents; customize your car to your specs; two-player split-screen racing; awesome F1 action.